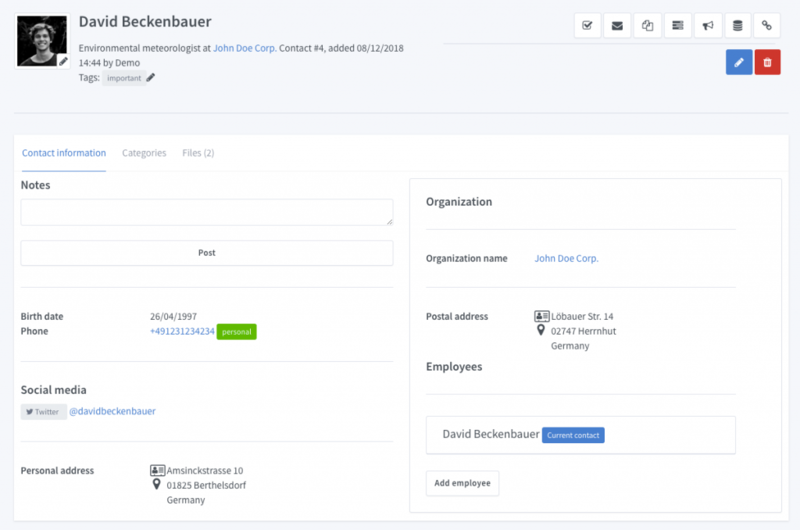 Store all of your contacts and their relevant information in a single clear profile. 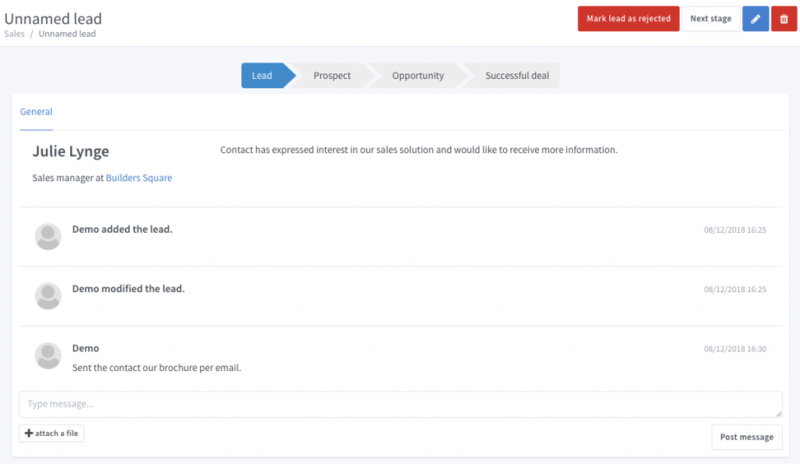 Keep track of active leads with custom pipelines and a clear dashboard. Assign one or more categories to contacts so you can easily and quickly segment your contact list for marketing campaigns. Create tasks and connect them to contacts, campaigns or projects. Easily track all time spent on projects tasks and contacts, and generate clear reports to monitor budgets. OnFlow is completely developed and hosted in Europe. OnFlow is a hosted solution, that means no worrying about backups, maintenance or uptime.